Meteorologists measure or talk about humidity in a number of different ways. One of the key measurements they use is relative humidity because this determines how dry the air actually feels. Relative humidity is a function of both how much moisture the air contains and the temperature. 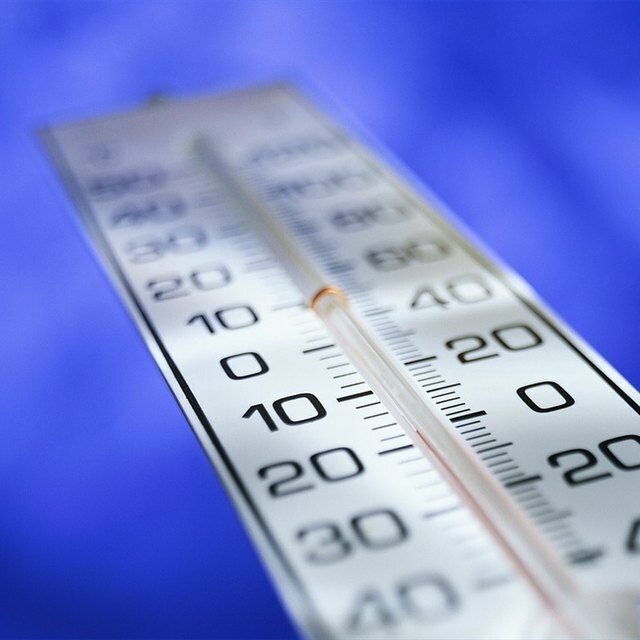 If you raise the temperature while keeping moisture content constant, the relative humidity decreases. Hot air has the capacity to hold more water than cooler air -- so if the temperature rises and there's no extra moisture added to the air, the relative humidity will go down. Water condenses to form liquid and evaporates to form gas all the time. The more liquid water there is, the faster it evaporates; the more water vapor there is, the faster it condenses. Eventually these two processes reach a balance where water vapor condenses just as fast as liquid water evaporates. This is called an equilibrium, and the air at this point is said to be "saturated" with water vapor. Increasing the temperature speeds up evaporation and thereby shifts the balance further toward water vapor, so the higher the temperature, the more moisture the air must contain before it's saturated. In other words, at higher temperatures the air can hold more water vapor. The relative humidity is the amount of water vapor the air is holding right now as a percentage of what it would be holding if it were saturated. If relative humidity is 20 percent, for example, the air contains 20 percent of the water vapor that it could potentially hold at that temperature. If you increase the temperature, however, the amount of water vapor the air can hold increases, so the relative humidity decreases. Your comfort level is determined by the relative humidity. In general, relative humidities below 25 percent feel uncomfortably dry, while relative humidities above 60 percent feel uncomfortably humid. Relative humidities above 70 percent can cause mold and corrosion and accelerate deterioration of interior surfaces, while low relative humidity can cause paint cracking and wood shrinkage. It's ideal then for the relative humidity to stay somewhere in the range of 25 percent to 60 percent -- inside the house, anyway. Just as increasing the temperature decreases relative humidity, decreasing the temperature increases the relative humidity. If you keep on decreasing the temperature without changing the air's moisture content significantly, eventually you'll reach 100 percent relative humidity, and then water vapor will start to condense to form dew. 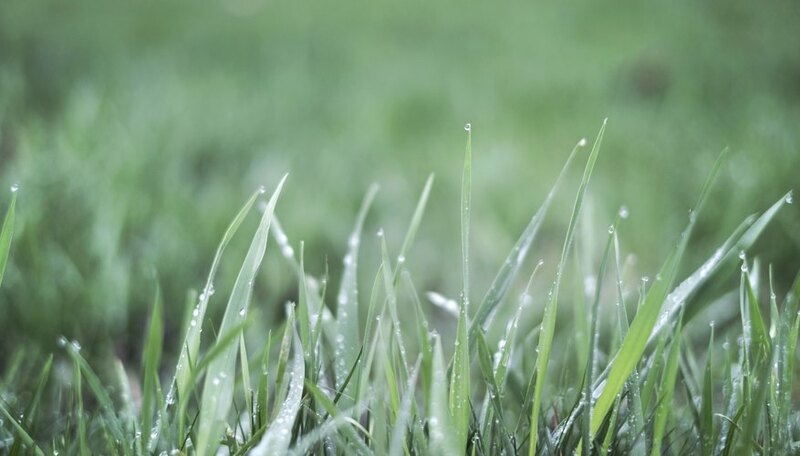 The temperature when this happens is called the dew point, and this phenomenon is what causes dew to form on the grass on chilly mornings. Brennan, John. "What Happens to Relative Humidity as Air Temperature Rises?" Sciencing, https://sciencing.com/happens-relative-humidity-air-temperature-rises-22563.html. 30 April 2018.